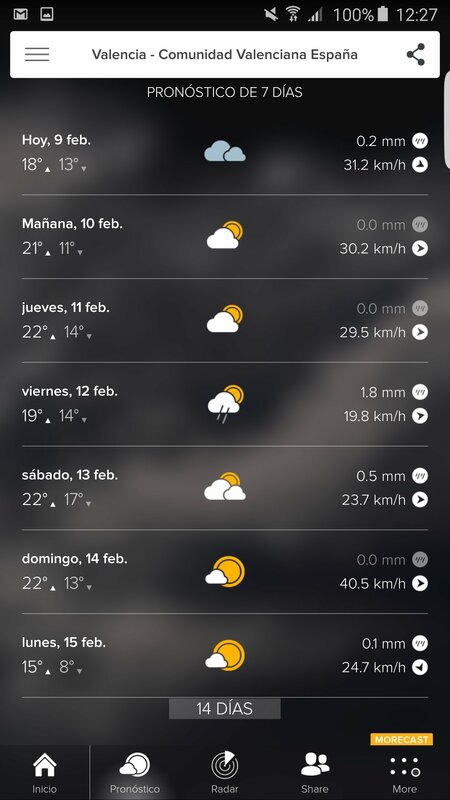 The weather forecast can help you to organize yourself before leaving your home, especially if you're thinking of spending time out in the open air. 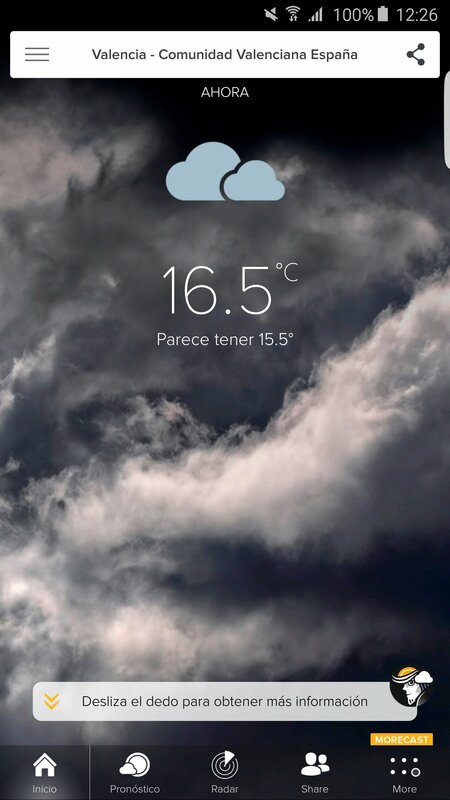 MORECAST is an Android app with complete weather information that updates every hour. 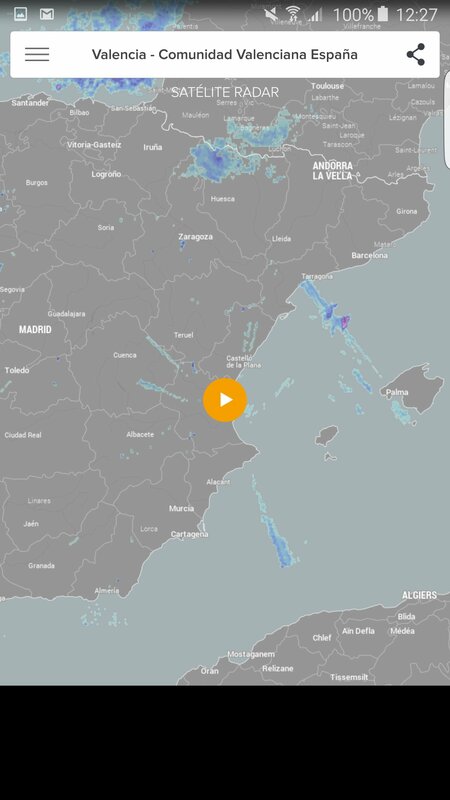 With this app you can find out if it's going to rain, if it's going to be hot, if it's going to be windy... all the latter thanks to the information taken from different weather stations in different cities. Exact information about your location. Weather forecast per hours for the following 3, 7 and 14 days. 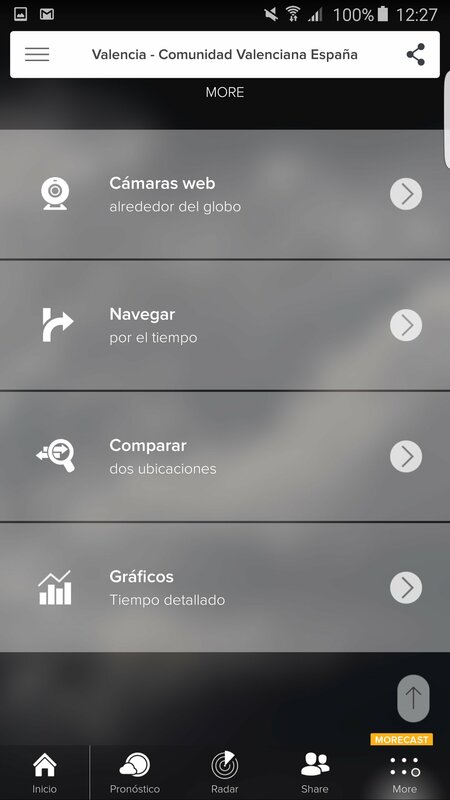 Widget resizable in different dimensions to adapt it to each device. Share information with other contacts. 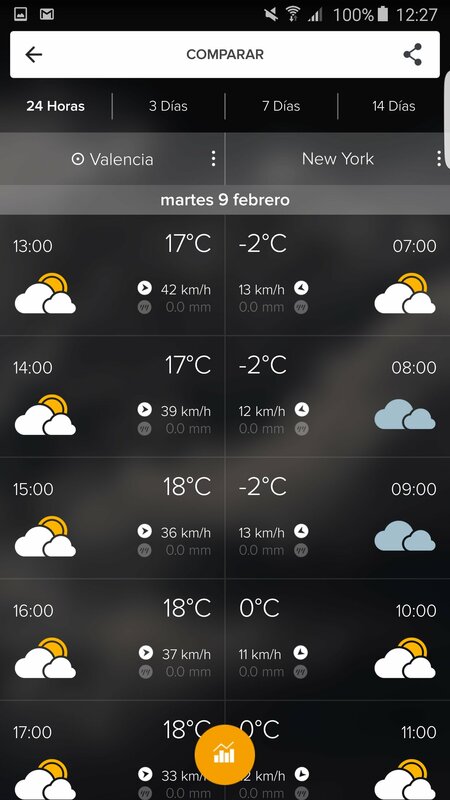 Compare the weather in different locations. 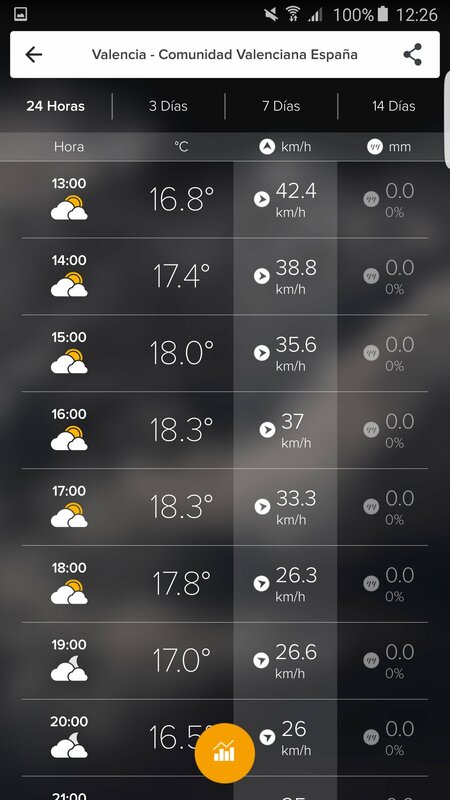 If you're travelling by car, check the weather forecast for each point on the road. Webcams at more than 40,000 locations all over the world. Check the weather in New York, Los Angeles, Boston, Vancouver, Miami, Dallas, London, Manchester, Bombay or Bahamas... Wherever you want! 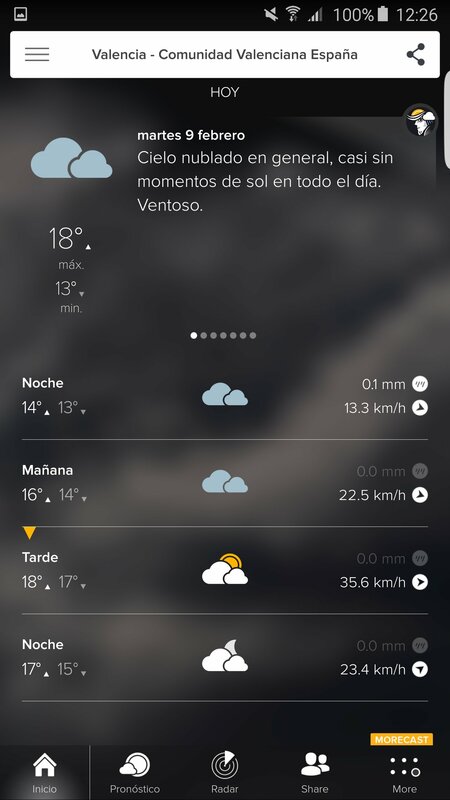 What weather information will you find in MORECAST? Current, minimum and maximum temperature.